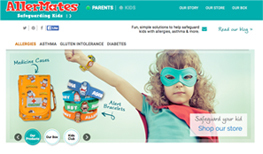 This blog writes about healthy choices for moms and their families. 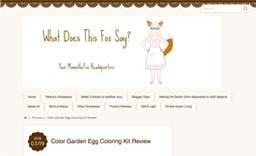 The article reviewed Color Garden’s Easter Egg Coloring Kit. 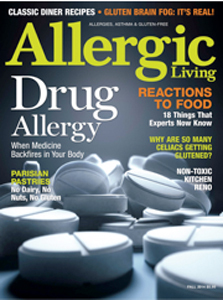 This blog writes about issues affecting families with allergies. 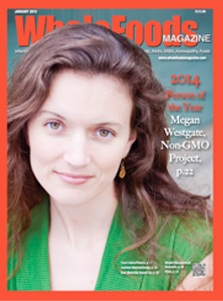 The article about Color Garden was target to moms of children with food allergies. Color Garden was featured in this column about new products. Product info and color photography were mentioned. 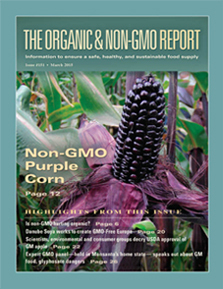 An article about Color Garden with color photography was featured in this regular column about new non-GMO ingredients. 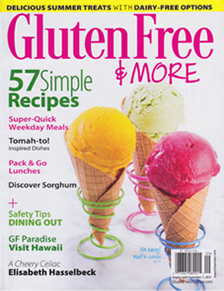 See Color Maker mentioned in the January, 2015 featured article "Bright and Tasty: Natural Flavors and Colors". An article about the Celiac Disease Foundation's annual conference included a mention of Color Garden. 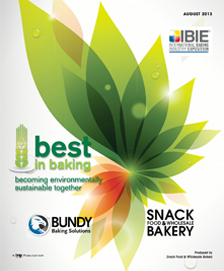 The IBIE created the Best in Baking Award to showcase companies the environmental sustainability efforts of companies in the baking industry. 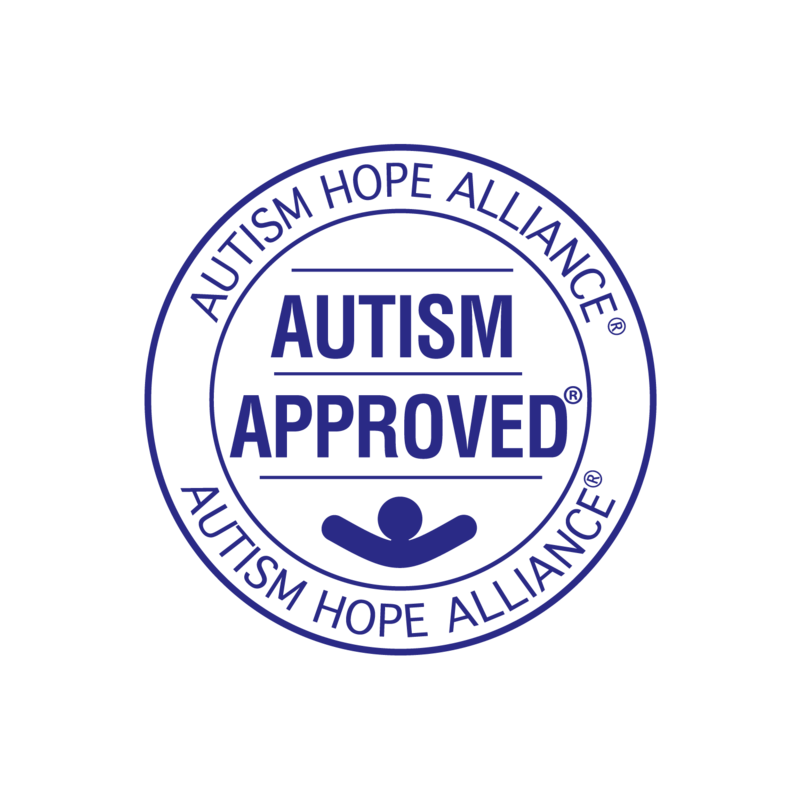 Color Garden's parent company, colorMaker was awarded an Honorable Mention.